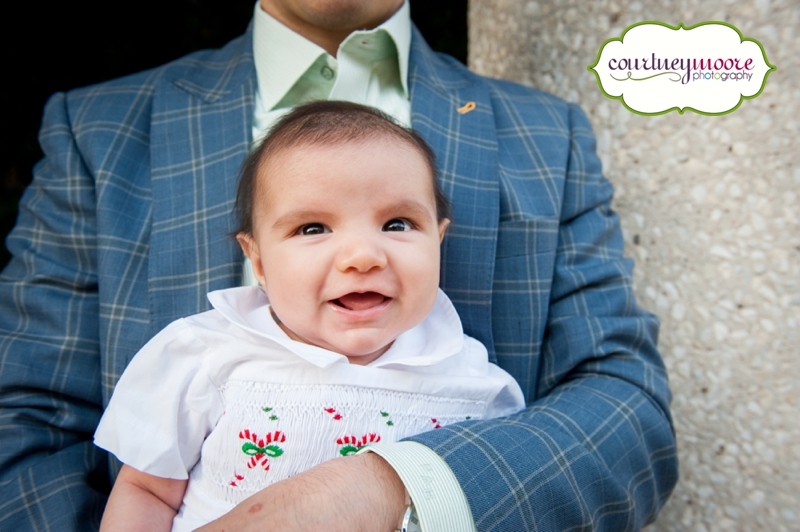 I can’t believe Richie is already 3 months old! 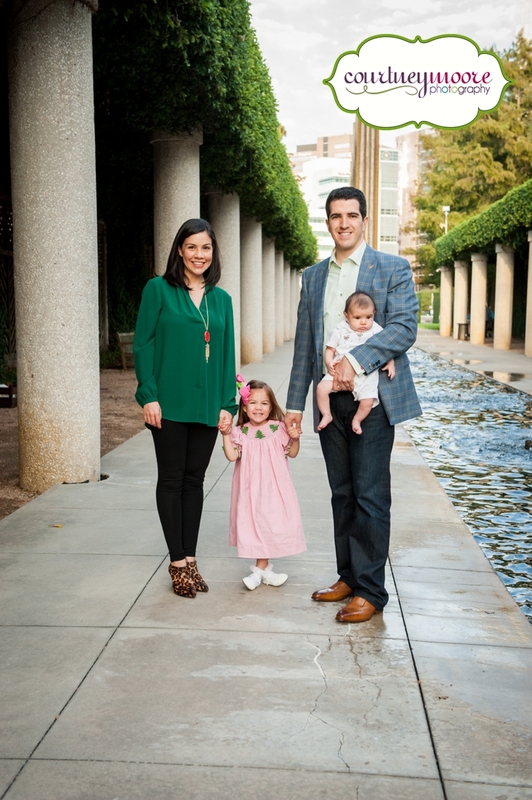 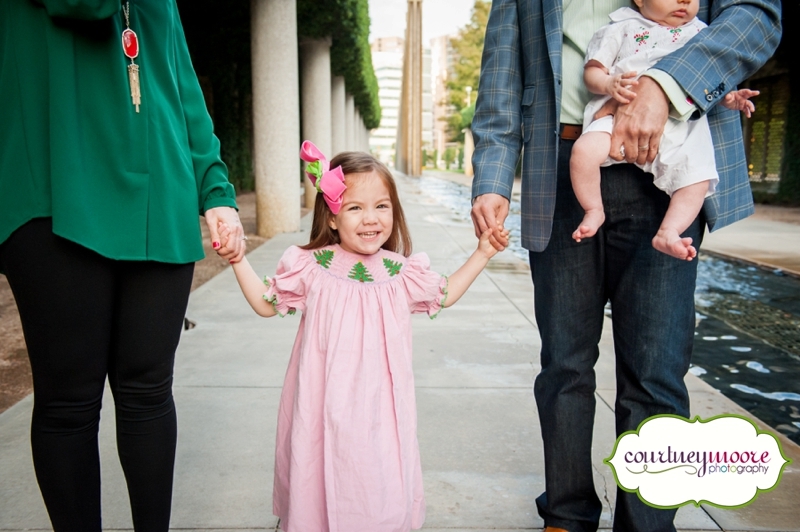 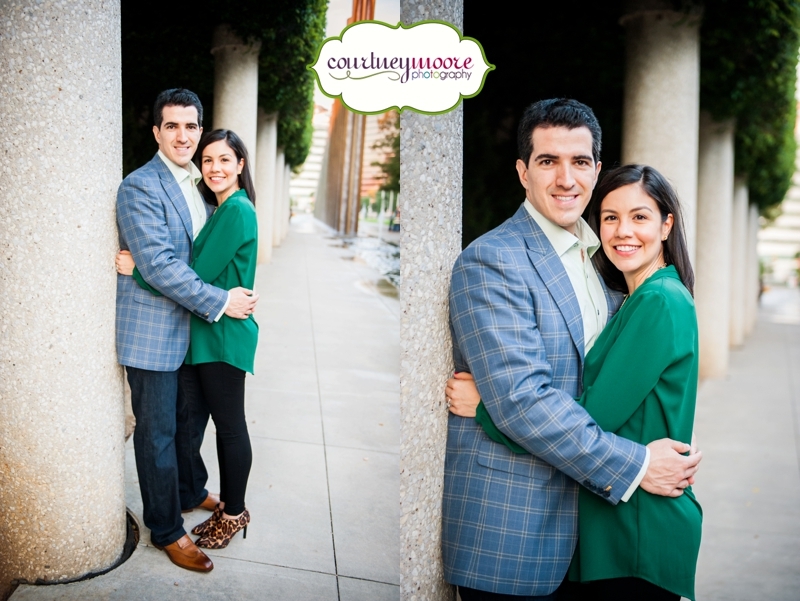 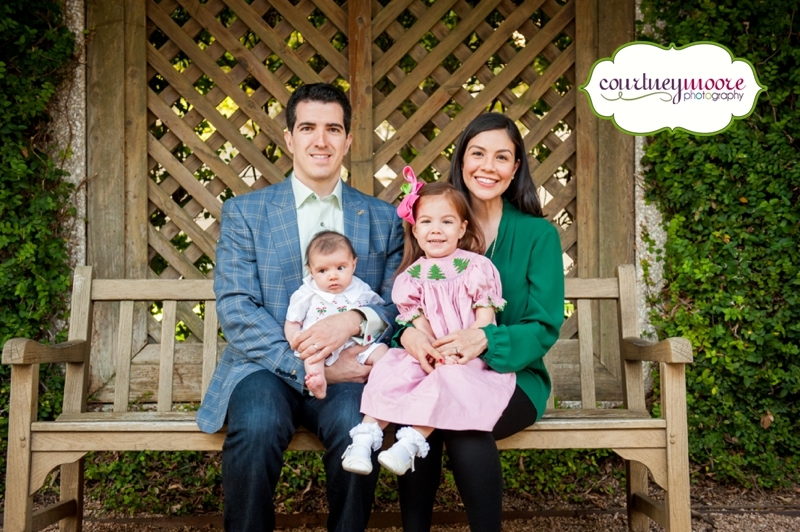 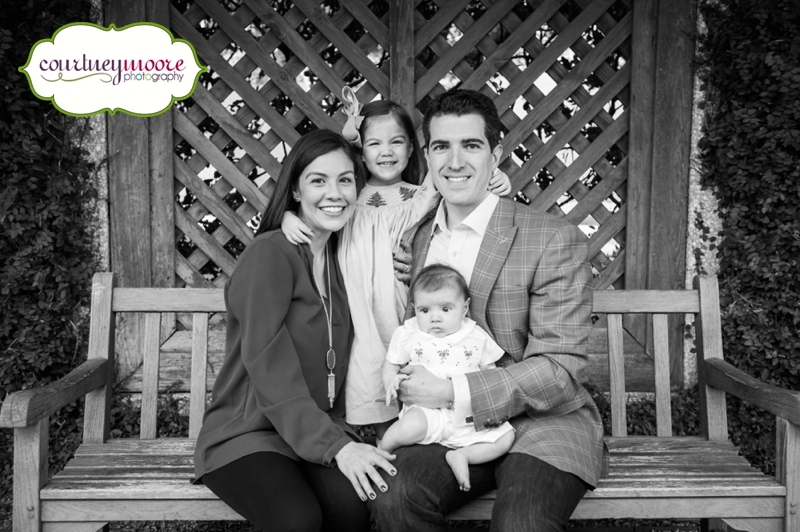 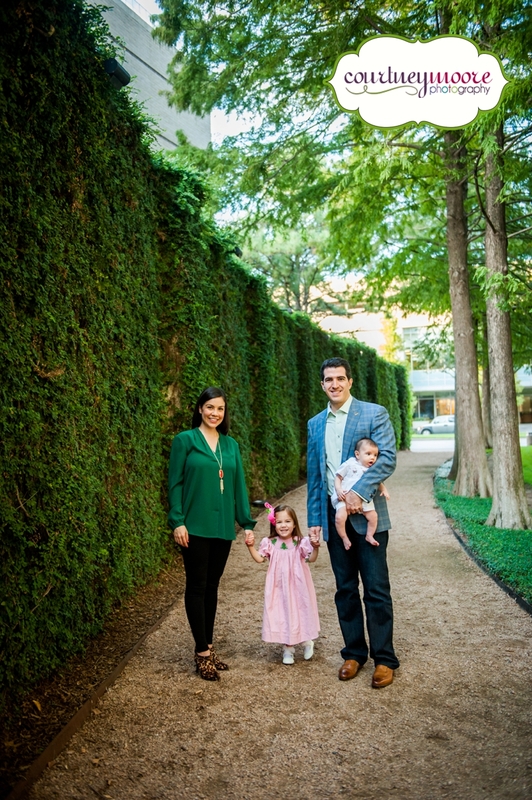 I love that I get to see this beautiful family every 3 months for a new session. 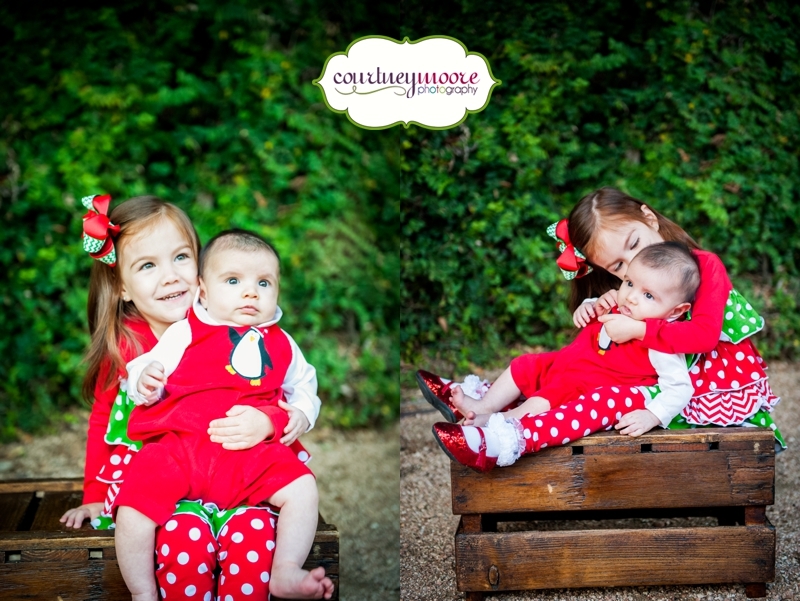 Photographing the baby’s first year is my favorite! 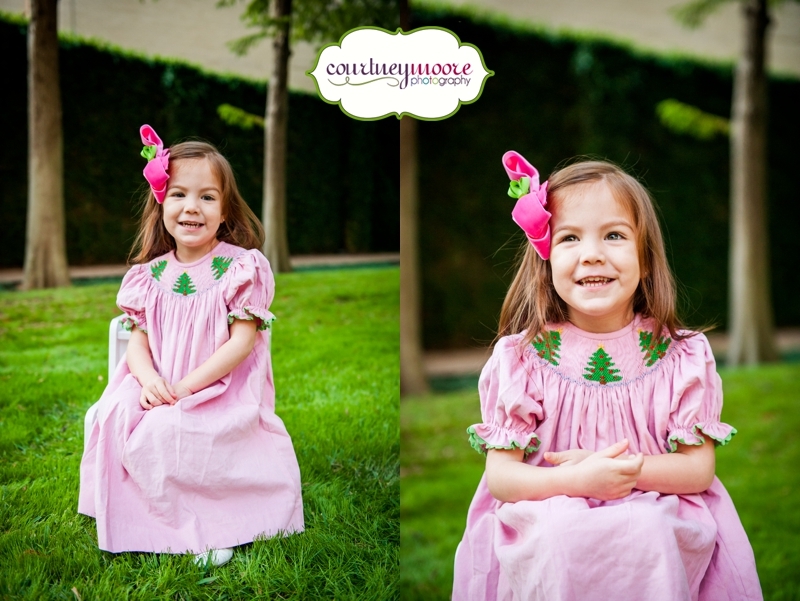 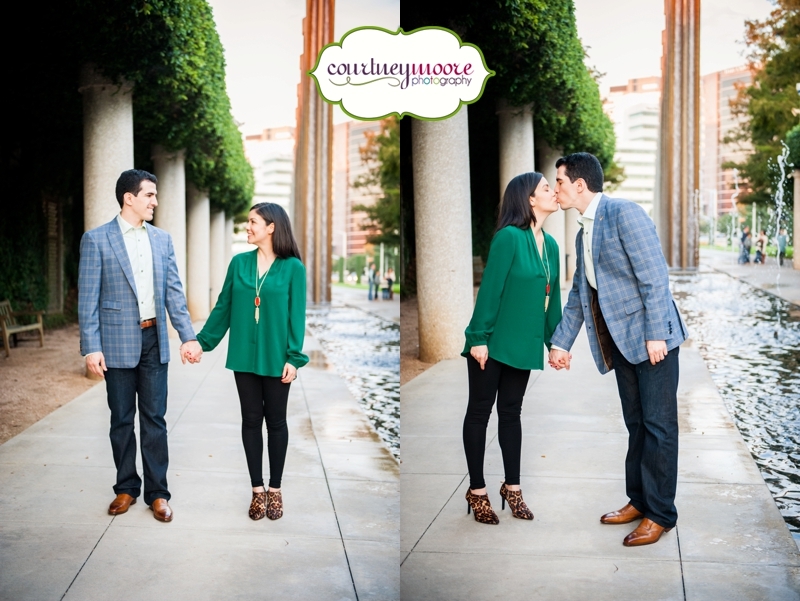 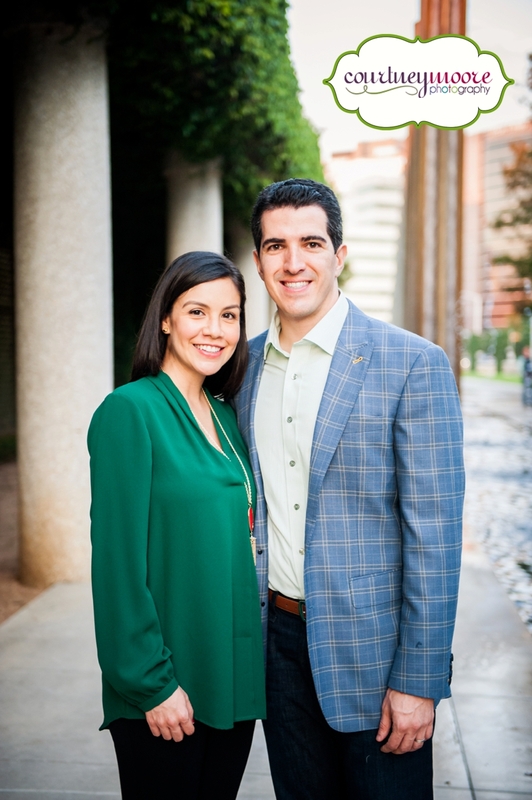 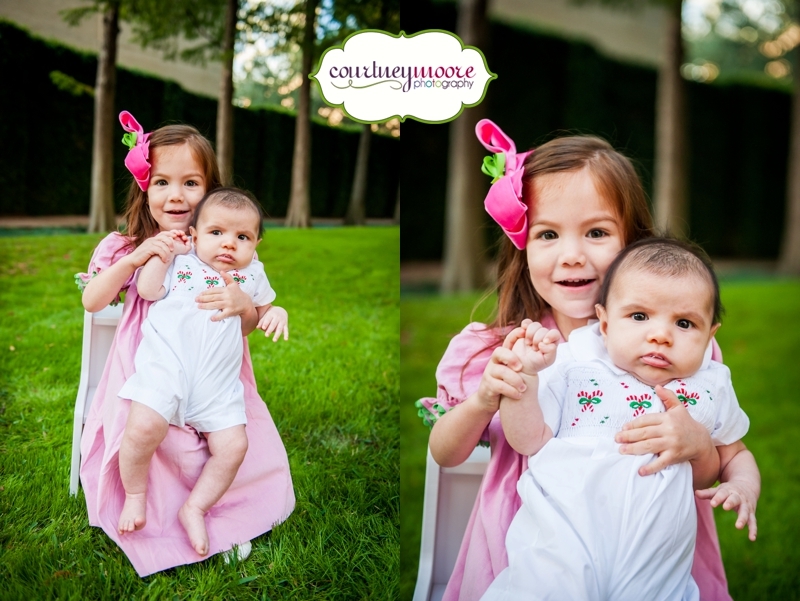 I love trying out new locations and it was so fun meeting his family at Wortham Park in Houston. 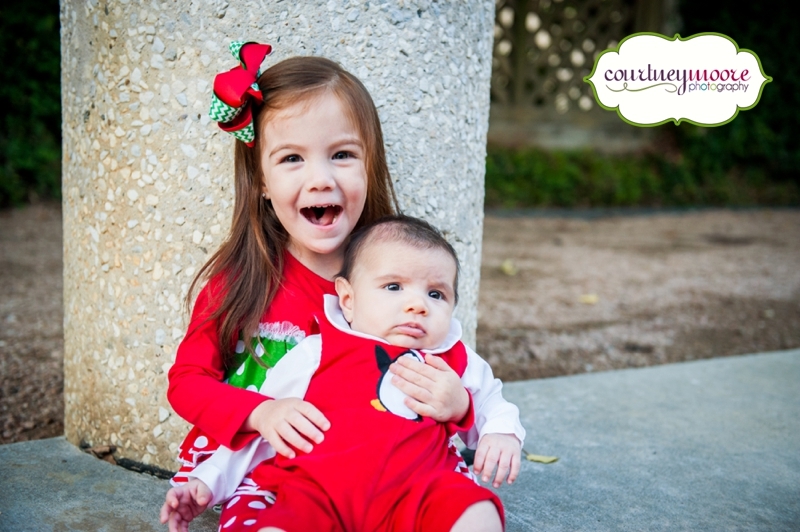 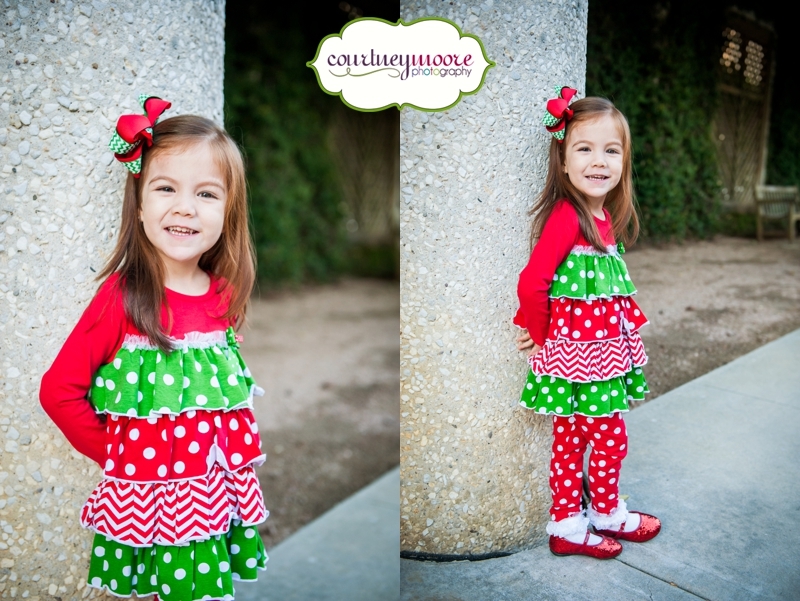 I am obsessed with their adorable Christmas outfits and how much big sister Connie loves her baby brother! 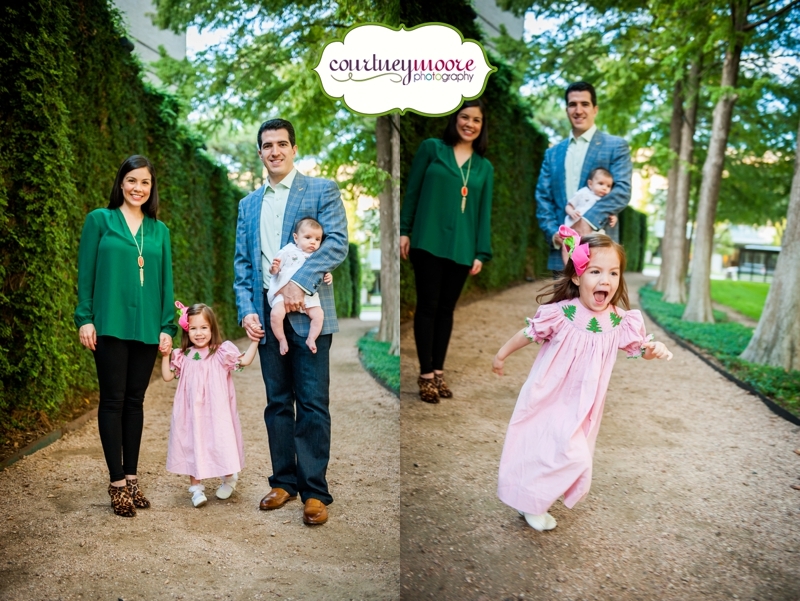 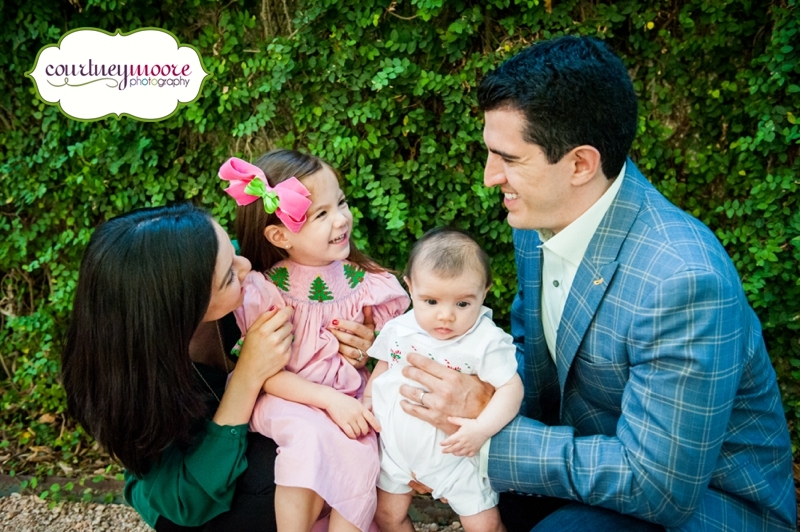 Enjoy your photos Hinojosa family!